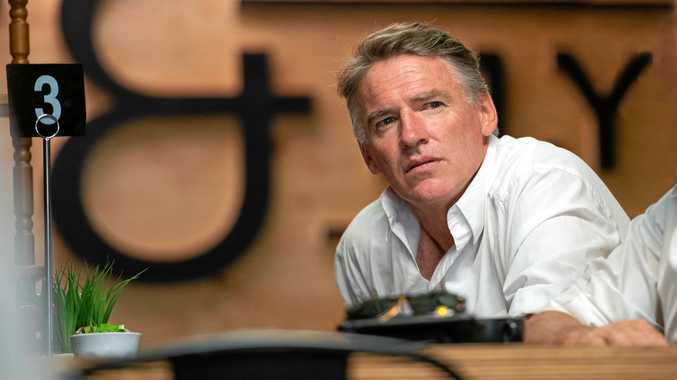 INDEPENDENT candidate for Cowper Rob Oakeshott is seeking urgent advice on what he says is the new trend of taxpayers' money being controlled by unelected candidates. Mr Oakeshott has written to the Australian National Audit Office and the Australian Electoral Commission to seek advice on the use of taxpayers' money by unelected candidates and political parties for "shameless political purposes". He says he has seen the debate on this in other parts of Australia, such as unelected candidate Georgina Downer handing out cheques from the government in South Australia. "Sadly, it has now made its way to our region, with Mr Hartsuyker pumping up an unelected National Party candidate by giving him jobs and money," Mr Oakeshott said. "I am surprised to see these political games being played by our current MP. "Mr Hartsuyker has appointed a National Party candidate to be the gate-keeper on $22 million of local environmental grants. This treats taxpayers' money as a plaything of the National Party and is deceptive. 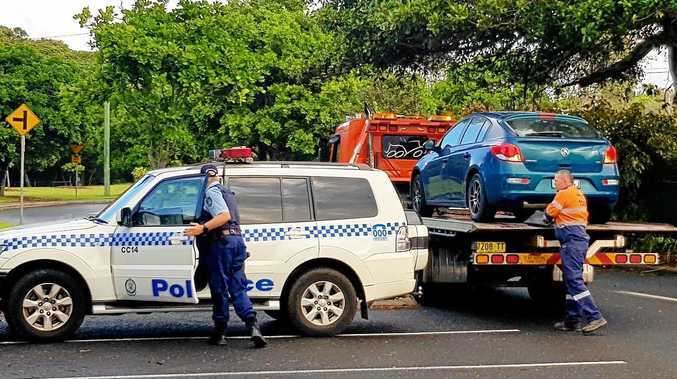 "It is for this reason I have referred the issue to the Australian National Audit Office and the Australian Electoral Commission for urgent advice for the community," Mr Oakeshott said. National Party candidate for Cowper Patrick Conaghan has responded to these claims saying the party is calling for Expressions of Interest - not applications for funding. "We're simply collecting and forwarding EOIs to the Department - and if the department says they're valid and worthwhile projects, and the organisation is eligible, they will be asked, down the track to make an application for funding," Mr Conaghan said. "We have nothing whatsoever to do with funding projects nor are any tax payers monies being controlled by any unelected candidates. 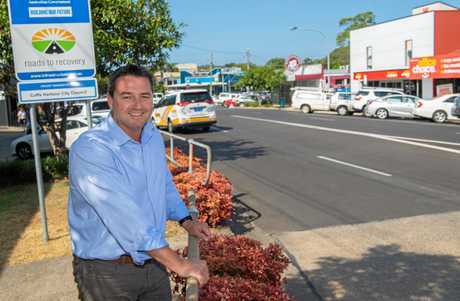 "While others in the Cowper campaign seek to play petty politics with the environment and misrepresent the facts, our Government is getting on with delivering programs that help our community protect their local environment," he said.